What a difference two years can make. The herd of private technology start-ups worth over US$1bn — dubbed “unicorns” — is looking decidedly skittish. Funding is drying up and the expected rivers of revenue have not yet begun to flow. On Friday, Quartz pointed out that there hasn’t been a single IPO in the first quarter of 2016. The last time that happened was in the worst quarter of the Great Recession — Q1 2009. Compare that to Q3 2014 in which there were 10 IPOs worth more than $27bn. Granted, that quarter was distorted by one of the biggest IPOs in history, Alibaba, but the number of IPOs has rarely dipped below five per quarter and a value of more than $1bn since 2009. This complete freeze may just be a blip, or it may signal a deeper malaise. My money is on the latter. When I first read the Quartz headline, my gut reaction was: “Sure, but unicorns intentionally steer clear of IPOs.” Listing is no longer the only way to raise capital, and having big public investors obsessed with quarterly performance can harm a company’s long-term growth plans. Staying private gives unicorns the kind of autonomy that a listed company usually (with some rare exceptions) cannot maintain. The problem is that the other source of funding that unicorns have been living off — private venture capital — has begun to dry up at an alarming rate. VC funding fell by 30% in the last quarter of 2015 compared to Q3. Again, this may just be a temporary dip, but the performance of some of the highest profile unicorns suggests otherwise. Evernote is apparently struggling to maintain its membership in the $1bn-plus club. As revenue numbers have disappointed, it has been shedding employees and trimming perks. Many of its best people are being stolen by other unicorns. Dropbox, another darling of the unicorn herd, has also stumbled. The company was valued at $10bn in its last round of funding, but three large investors have since written down the value of their investments by between 25% and 50%. The company is struggling to gain market share with businesses, a vital component of maintaining its high margins. And new entrants into the cloud storage market are driving prices down relentlessly. 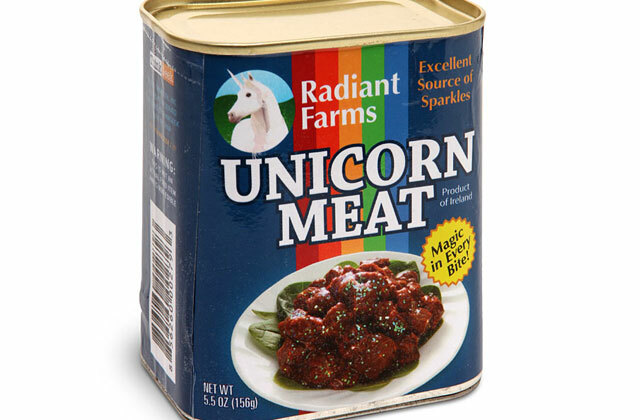 This malaise hasn’t tainted all the unicorns. Superstars like Uber and Airbnb are absolutely killing it. Uber, in particular, is growing at an incredible rate. Granted, it is also burning cash at a similarly incredible rate. But it is leaving competitors like Lyft in its dust. One of the constants of reporting about tech valuations is the word “bubble”. Valuations of unicorns have been extremely frothy for the past three or four years. Whether this is a real bubble or not is still largely speculative. A slim majority of the unicorns will survive in the medium term, and that the top 10 or 15 will become global players. Companies like Spotify, Pinterest and SpaceX — all unicorns — have strong offerings and defensible positions. Others, like Github and MongoDB, have almost limitless growth potential. These are thriving companies in new markets, most of them still accelerating with each passing month. Most of these have a very good chance of being long-term global enterprises in the $10bn-plus value range. Of course, there’s nothing like a prediction to make you look like a fool. I’ll check back in 2018 and see how many of my words I need to eat. Keep that tomato sauce handy.